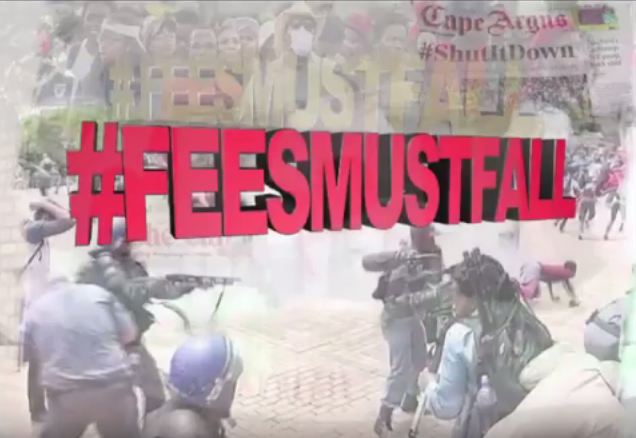 #FeesMustFall2: Are we a Violent Society? Student protests at South Africa’s public universities have become increasingly violent. Academics are pondering the root cause of this phenomenon. Are violent students mirroring a violent society?